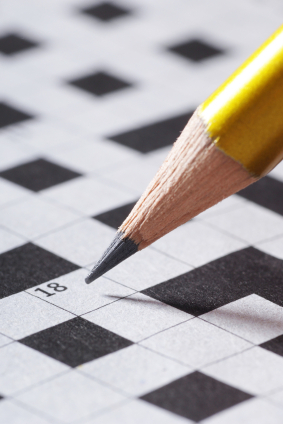 Below we have a gallery of crossword puzzle pictures for you to enjoy. You are welcome to use these pictures where you wish. Click to photos to enlarge the full size. Feed your mind. 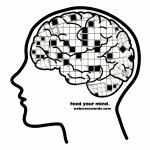 Crossword Puzzles are healthy and a great way to keep your mind active.